On January 17, the Yogi Adityanath cabinet had cleared that the three proposed metro projects totaling about Rs 471 billion. 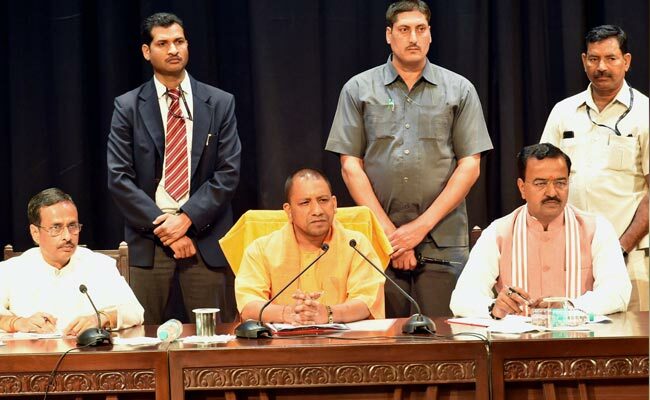 Uttar Pradesh: Chief Minister Yogi Adityanath on Wednesday said the Detailed Project Report (DPR) of proposed metro rail services in three major cities of Agra, Kanpur, and Meerut had been sent to the Centre for approval. On January 17, the Adityanath cabinet had cleared that the three proposed metro projects totaling about Rs 471 billion. The funds would be raised through share equity, debt, and borrowings from financial institutions. Agra, Kanpur, and Meerut metro rail projects would span investment of Rs 139.36 billion, Rs 183.42 billion and Rs 148.90 billion, respectively. The three metro services are projected to be operational by 2024. “We have to plan the urban public transport system keeping in mind the needs of the next 50-100 years,” he said addressing a function to mark the first anniversary of commercial operations of Lucknow Metro Rail, which had over the past one year clocked 6,90,000 km, roughly equaling the distance of 17 round the earth trips. 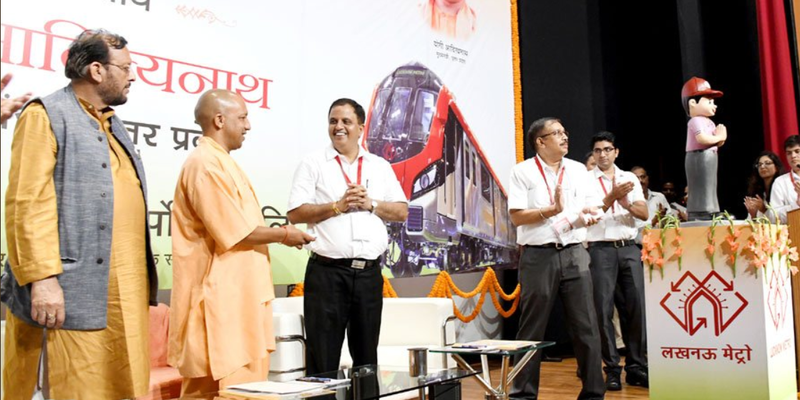 Waxing eloquence on Lucknow Metro, the CM said it was earlier believed that the metro rail’s operational cost would be quite high, however, Lucknow Metro Rail had maintained a balance between its running cost and revenues. 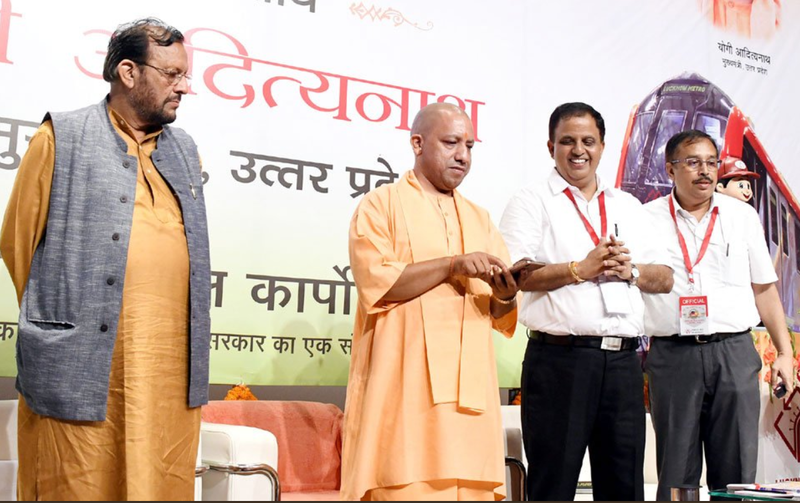 “When Lucknow Metro project completes all its phases, it would be a big achievement for not only the city but the state as well,” Adityanath observed adding metro rail services had become a status symbol for the residents of a city that they aspired to have a similar network in their places. Meanwhile, the CM inaugurated the ‘Lucknow Metro Day’ to mark the occasion, apart from unveiling its mascot and mobile app. In its first year, Lucknow Metro had added 3.45 million commuters, which is more than the population of Lucknow city. And many other prestigious national & international award.